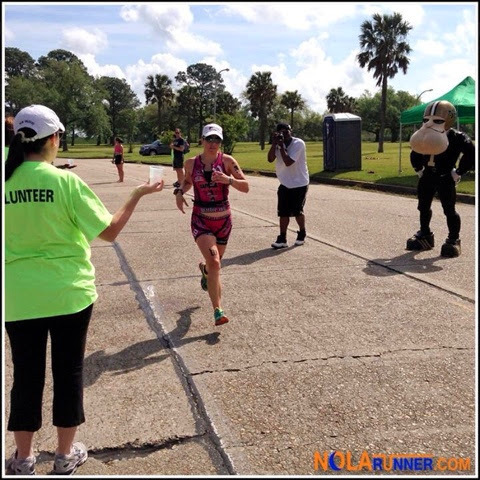 Yesterday I had the pleasure of volunteering with several coworkers at Ironman 70.3 New Orleans. It was awesome to aid athletes with fluids in the third mile of the triathalon's run. Check out photos from the morning of volunteering by liking the NOLArunner Facebook page HERE. Thanks Jen! I think volunteering for a race should be something every runner does at least once. I'm glad I did it and captured some of the experience in photos.